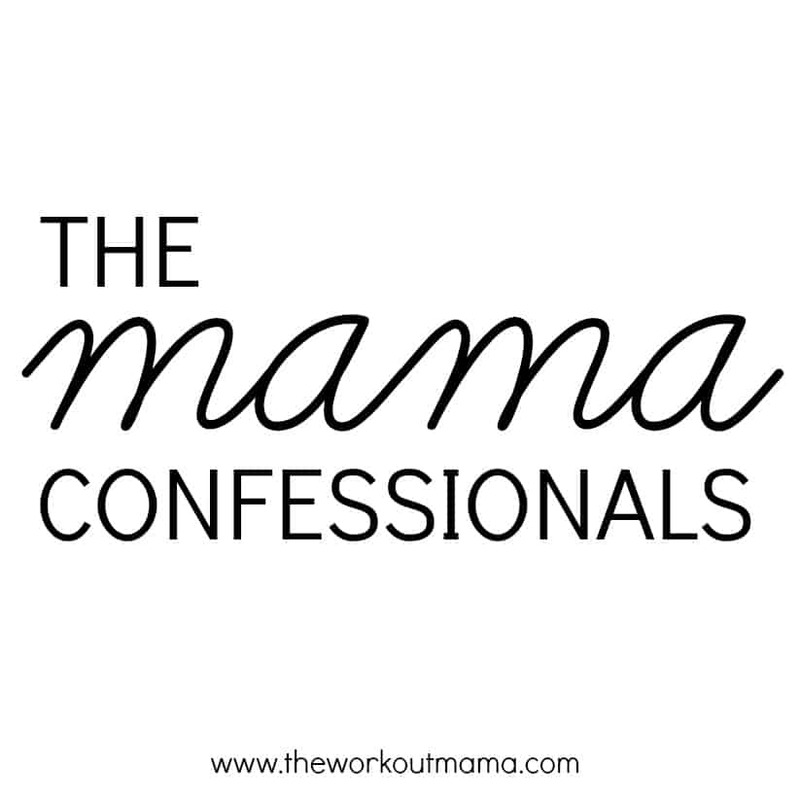 The Mama Confessionals: Oops…I Peed My Pants! For the past 7 days I have been sick. Stuffy nose, oh so very tired, and on Friday I developed a horrible cough. I am finally starting to feel better, but being pregnant and having to pee all the time, on top of drinking glasses upon glasses of water to flush out whatever was making me sick caused an interesting weekend. Now for all you mama’s out there you know where this is going and if you read the title of this post you know where this is headed. When I was pregnant with Caden I did everything I could to maintain a healthy body post baby, including kegal exercises. There are even several breathing techniques in yoga that work those of so special muscles down below. I thought I was going to be covered in the leaky bladder department. Post baby when I resumed teaching my group fitness classes I realized that no matter how great your efforts are things just aren’t quite the same after a baby has come out of your body. My first indication that my body had changed was during a cardio class I was teaching. I had the brilliant idea to surprise everyone and pull out the jump ropes and incorporate them into the hour class. Oh boy, was I the one in for the surprise. We started the warm-up and began to jump. I hadn’t jumped rope in awhile and was feeling really great about how good I was doing. About a minute into the hour class I realized two things. I was glad I had worn dark pants. I shouldn’t have had so much water before teaching. Little squirts of pee were exiting my body. I was mortified. So what does any good group fitness instructor continue to do? Keep jumping, of course. No matter how much I tried to control my bladder there was nothing I could do. It had a mind of its own. This experience taught me to always go pee before I teach. Always. Even if nothing comes out, it is better to be safe. After the jump rope incident I hadn’t had anymore oops..I peed my pants moment until this weekend. My lucky husband, he never knew a Friday night would consist of me sprawled out on the couch, surrounded by dirty Kleenexes, coughing so hard it would cause the pee drain out of my body. But that is what happened. Mama’s you know what I am talking about right? Maybe it was laughing, sneezing, or coughing and jumping that caused you to wet your pants. I know this doesn’t happen to everyone but if it has happened to you know you are not alone. It has! It wasn’t long after I had Jack and I remember trying to get home from groceries and running into the house and not making it. there were also a few laughing too hard incidents too. Because I had a c-section these events didn’t last too long. Good luck, and glad you can laugh! Oh Callie that is so interesting to know that after c-sections this can happen as well. It is totally funny to laugh at, just not too hard because I don’t want to have another “accident”. I still have this issue 15 months post! Not sure if it will ever go away permanently! Oh Whitney! Glad to know I am not alone. Hopefully it will just keep getting better. It will never be the same after a baby! I haven’t had any accidents yet, but some definite close calls. I used to never have to stop during a workout to go to the bathroom, but now I do not trust myself so I do not hesitate! Me too! I feel like I have to pee so much more now! Katie, I have heard this from other mom’s too! It will be interesting to see how my body responds after this next baby is born. At least for the most part the symptoms resolve, it is just amazing how long it takes for our bodies to recover from childbirth. After Caden was born Josh was ready to have another baby right away. I told him I would need 1 year to recover and did he see what my body just went through delivering this baby, lol. This exact thing happened to me. When I was pregnant with my second I had a violent cough for 3 weeks which caused me to constantly pee on myself during random coughing fits. It was truly awful! Oh Beth! It is awful. Luckily I was at home so it wasn’t a huge deal, but still who wants to wet their pants? Speaking as the older woman here – I can tell you that no two women will have exactly the same experience but having babies asks a lot of our bodies and will definitely shake things up down there. We can only laugh, look at our sweet children and rest in the fact that we will gladly pay the price even if it means changing underwear more often or having to be embarrassed. There is power in sharing and knowing we aren’t alone. . Totally worth wetting my pants for Caden and this new baby :). It is great to know other women have experienced the same thing. Ahhhh the dreaded double-unders! I feel your pain! I battled this for 8 or 9 years after I had Aiden (now 13), which I think was due in part to the fact he was 10 lbs… I didn’t have this problem after my first child, Lyzi (now 19) and she was 2 lbs. lighter. Anyways, I started running again when Aiden was a toddler. And I went to the numerous doctors at different times for this issue. I sometimes cried after runs because I wanted to push farther, go faster, but I couldn’t or else I’d pee all over myself. I always ended up walking because of my stupid bladder. Sometimes it happened when I sneezed or coughed, but mostly it was when I ran or did other strenuous activity. It was really frustrating. Oh my goodness Sina!!! Thank you so much for sharing! How discouraging to be running a marathon and have to stop so many times to go to the bathroom. This comment is so encouraging! Thank you soooooo much for sharing! Poor you, but I know how it is. The worst episode happened about 9 months after giving birth to my first child. Shopping at the mall with my husband I got a terrible urge to pee and soon I had to run towards the restrooms. But I didn’t make it. I cried against my hubbies shoulder and we had to go back home.